Climate change is the most critical challenge of our age, and VoiceAmerica Talk Radio and TV is jumping into the discussion with an exciting 2 hour radio special that addresses the climate opportunity as a win-win. This show is packed with information and hope. Our panel of experts helps make climate change understandable and gives us clear information about how we can improve our health, our well being and our weather if we address climate change now. We have the technology to do it! Tune into this show and find out how YOU can help reverse climate change at home, starting with your kitchen table, and how together we can help build the political will to get it done. If you care about yourself, your health, the earth and the future of our children, don't miss this show, the hope and solutions it offers. Pass the word on to your friends. 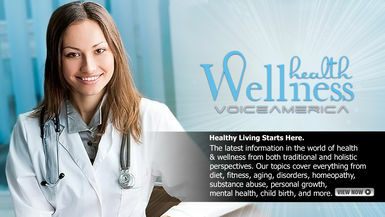 This show is co-sponsored by InsideOut Radio and the VoiceAmerica.com Live Talk Radio Network.